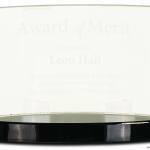 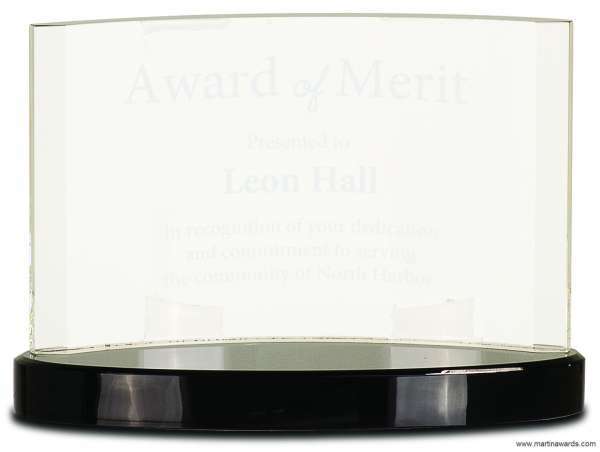 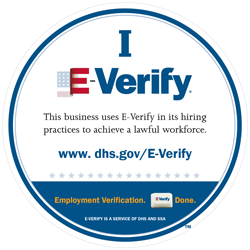 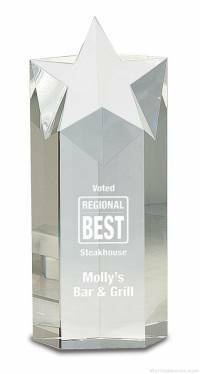 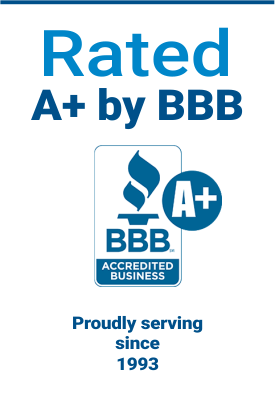 Elegantly shaped, this horizontal crescent shape award lends plenty of personalization area. 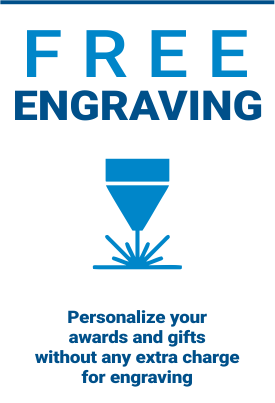 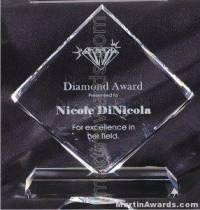 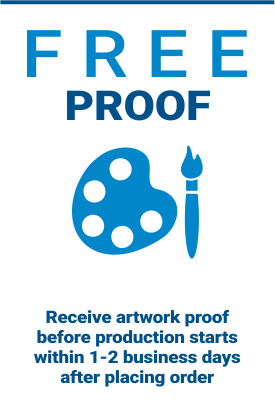 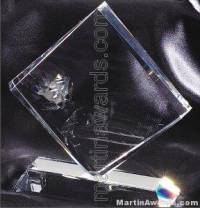 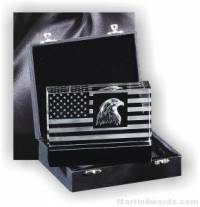 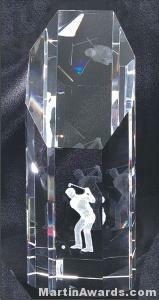 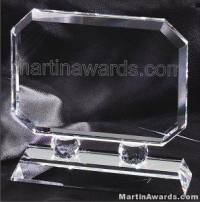 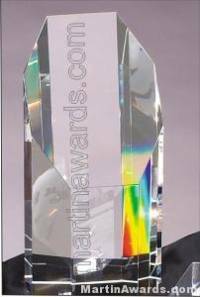 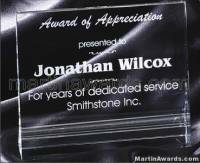 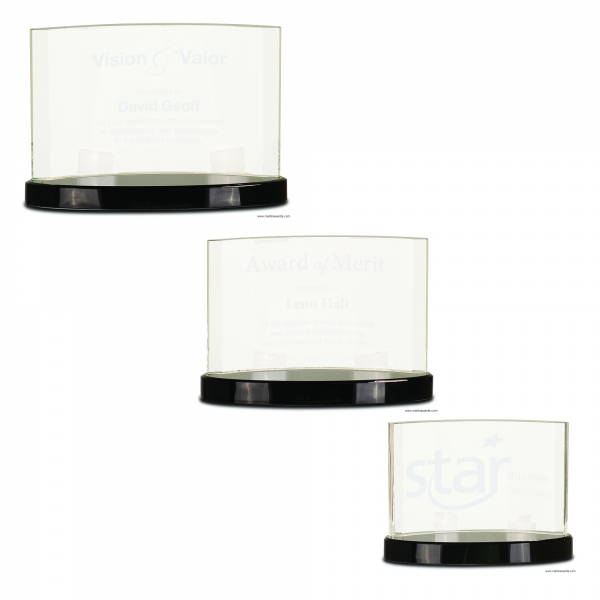 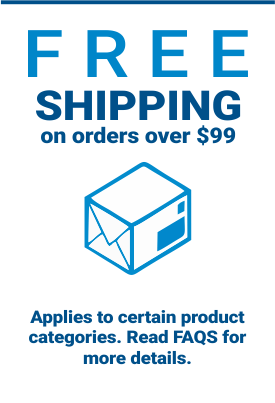 Engrave your organization logo and message right into the quality clear crystal. 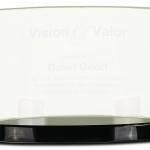 This award sits atop a very sleek, slender black base. 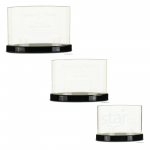 7" x 5", 8" x 5.50", 9" x 6"